Lady and the Blog → Style → Yes To Tomatoes Detoxifying Mask Beauty Review: Buy Or Bye Reviews Launches! Yes To Tomatoes Detoxifying Mask Beauty Review: Buy Or Bye Reviews Launches! 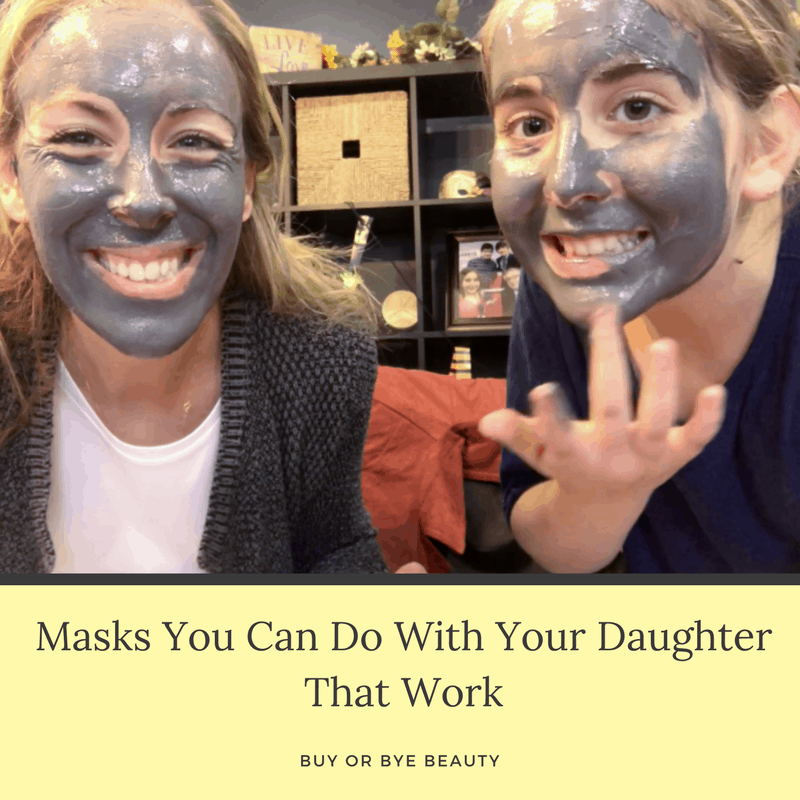 My daughter and I are so excited to announce the Launch of Buy or Bye reviews. We decided to create a joint channel dedicated to beauty product reviews and items that we can test together. Talk about mother-daughter bonding! Love it! Our very first product tested was the Yes To Tomatoes Detoxifying Mask. Grab three right here with free shipping! Buy or Bye reviews will offer up weekly videos showcasing the latest and greatest in beauty trends. Cannot WAIT to show you what we have in store. Sneak peeks are offered up on Instagram and Facebook prior to our beauty video review launch. What do you think about our Buy or Bye concept? Do you have any beauty products that you’d like us to test? Let us know!